One more of our projects is open source now! 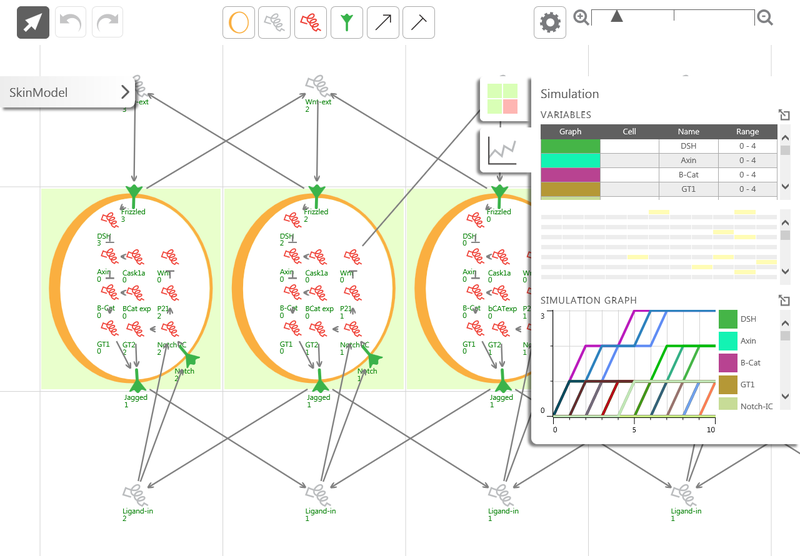 BioModelAnalyzer is a state-of-the-art tool for sketching and exploring complex biological systems. 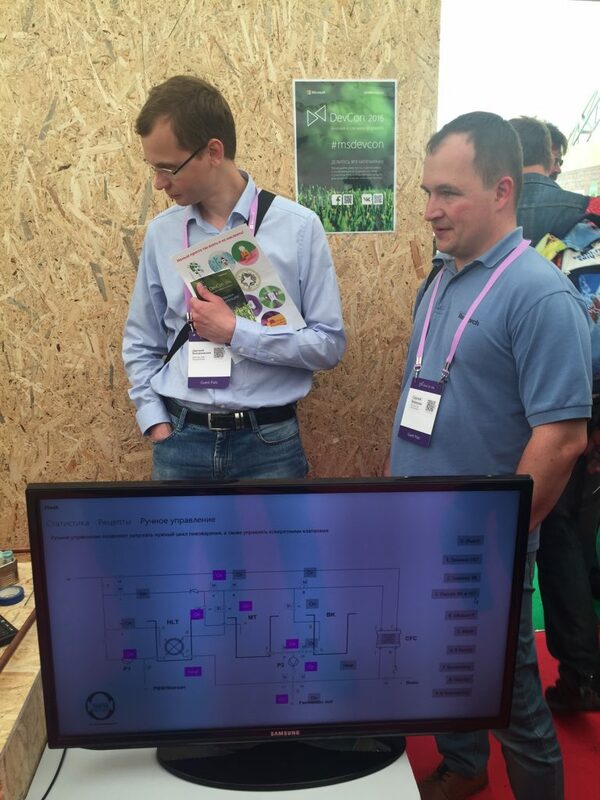 BioModelAnalyzer has been developed together by Microsoft Research and our team since 2014. 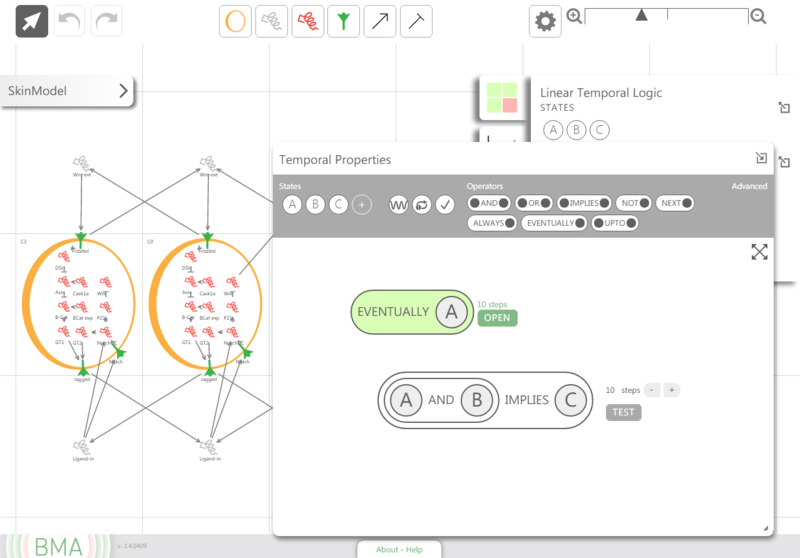 Its source code is now available on the GitHub. 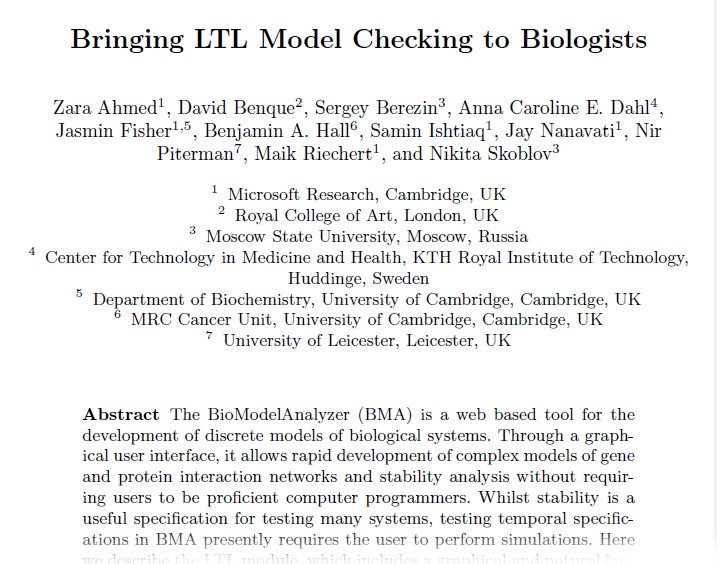 New paper has been published about BioModelAnalyzer tool jointly developed by Microsoft Research and our lab. Two members of our team are co-authors. Congratulations! 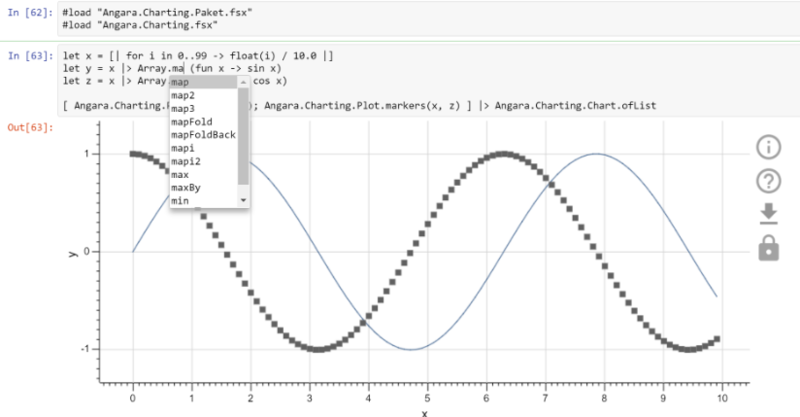 Angara.Charting – a charting library developed by our group with support by Microsoft Research appears in The Visual Studio Blog. 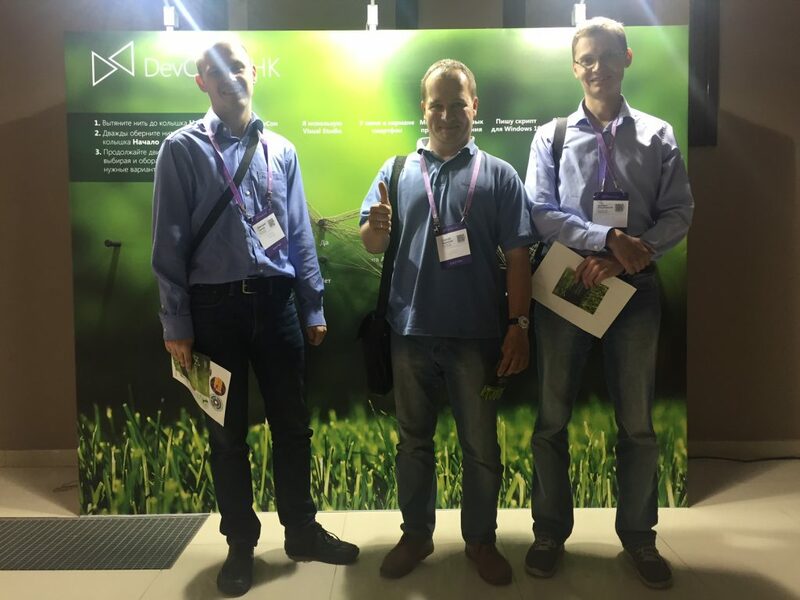 Our team participated in the DevCon School 2016 diving deep into latest technology trends. 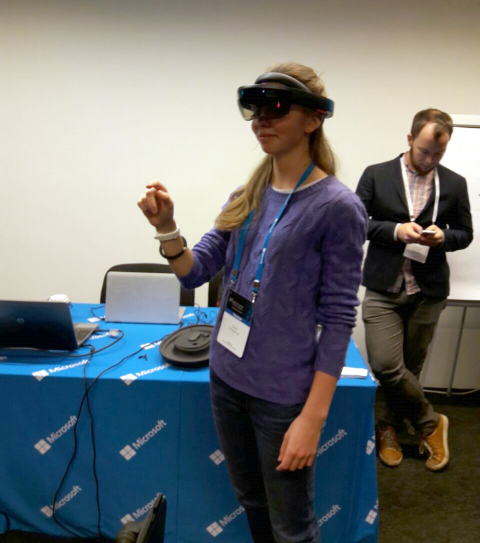 On the photo Elena Pochernina, our expert in scientific visualization, explores virtual worlds using Microsoft HoloLens device. 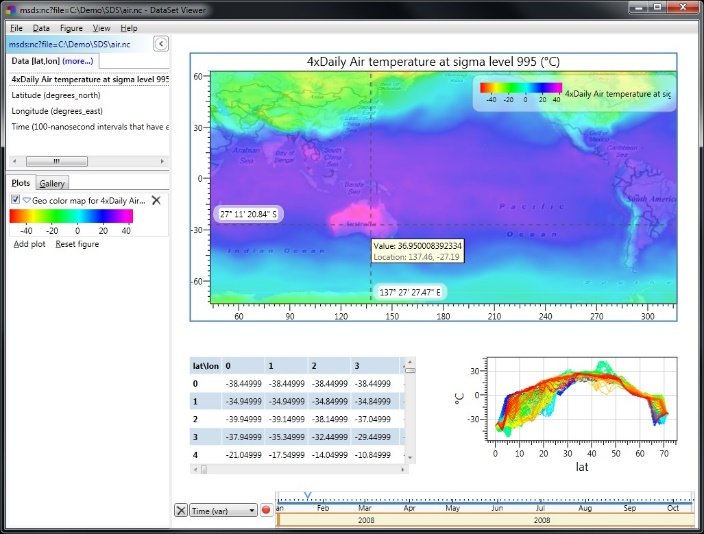 FetchClimate, a collaborative project of our lab and Microsoft Research, goes open source! Now it is open for further development to the community. 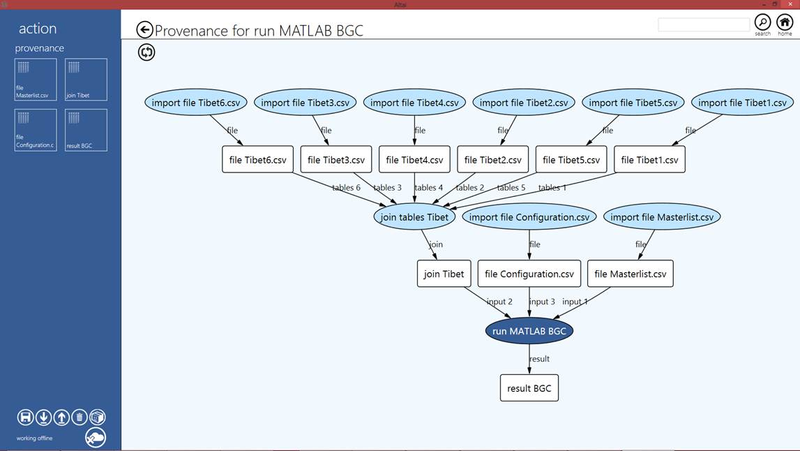 The licence is MIT so we hope that it is a great opportunity for other research groups like us to start new innovative project using FetchClimate code base. 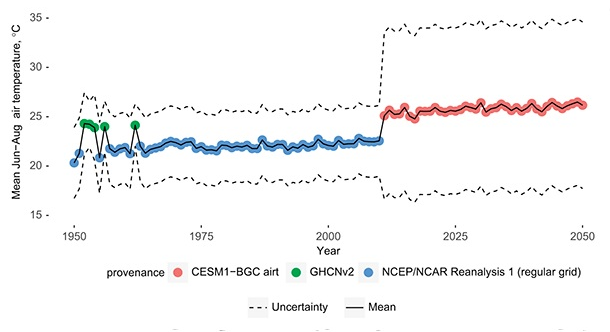 The paper about our FetchClimate service is published in Ecography journal. Congratulations to Dmitry Grechka and all the authors! 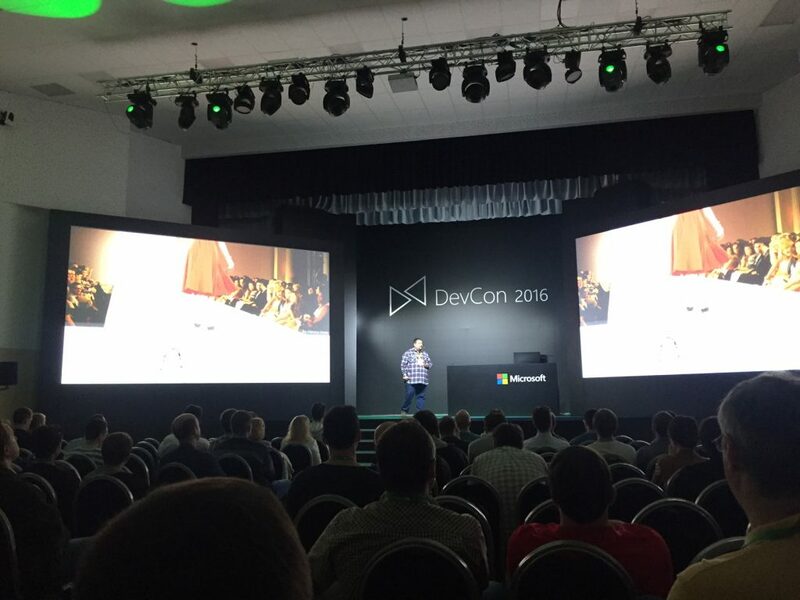 Our lab participated in DevCon 2016 conference, discussing recent Microsoft technology trends. 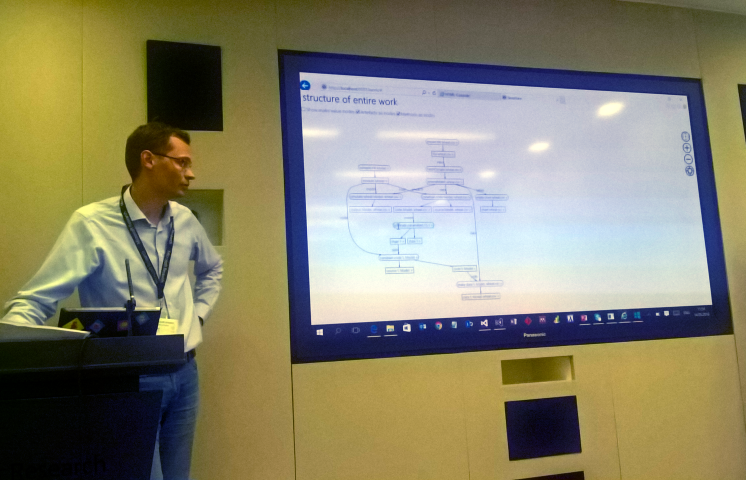 We presented Angara project on F# Technology Creators Workshop in Microsoft Research Cambridge. 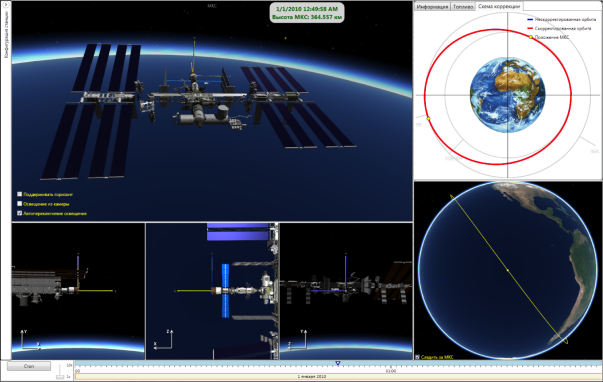 Angara provides F# tools for composing and running computation experiments. Components of Angara are published open-source on the GitHub. We updated our group’s portfolio. You can find most recent version here (In Russian). Our lab has recently expanded. 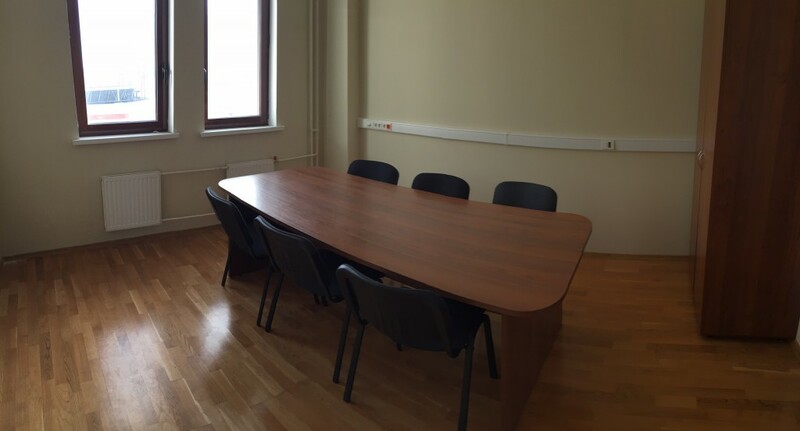 We’ve got two new rooms in the Lomonosov building of the Moscow State University campus. 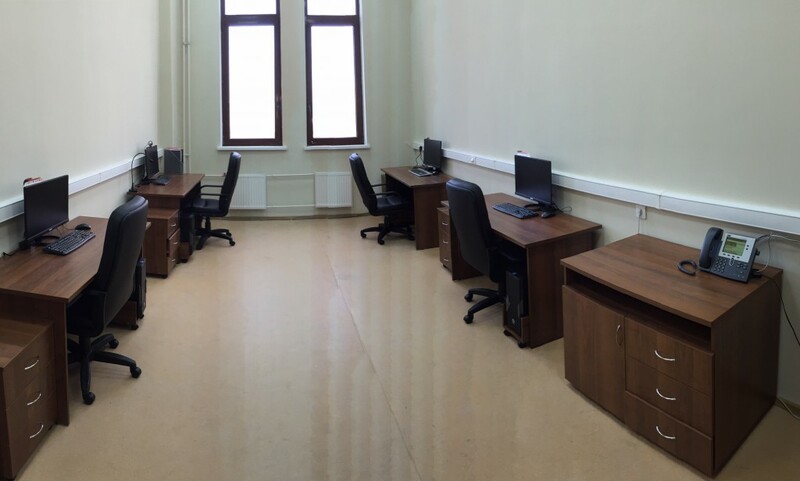 In these rooms the researches are currently developing the HTML5 Biology tools. 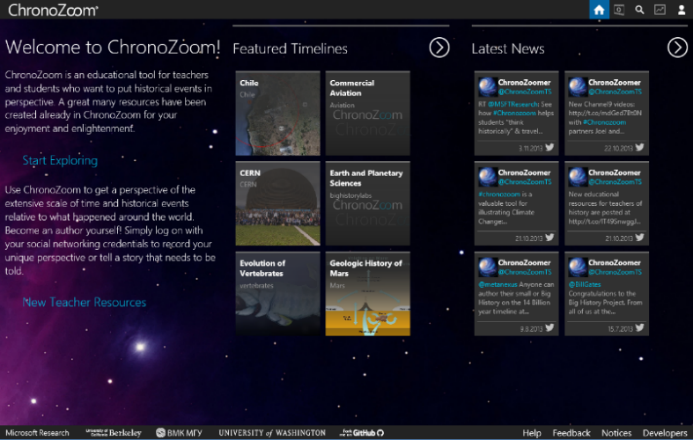 This is collaborative work with Microsoft Research Cambridge as as a part of Microsoft Research-Lomonosov Moscow State University Joint Research Center.